A charity concert showcasing local comedians and performers will be held in aid of Anthea Pieters Safe and Fosters Home to raise funds for the children. There will be live performances by comedians such as Kagiso Mokgadi and Eugene Matthews with guest artist Claire Phillips. All the proceeds from the event will be given to the Anthea Pieters Safe and Fosters Home. 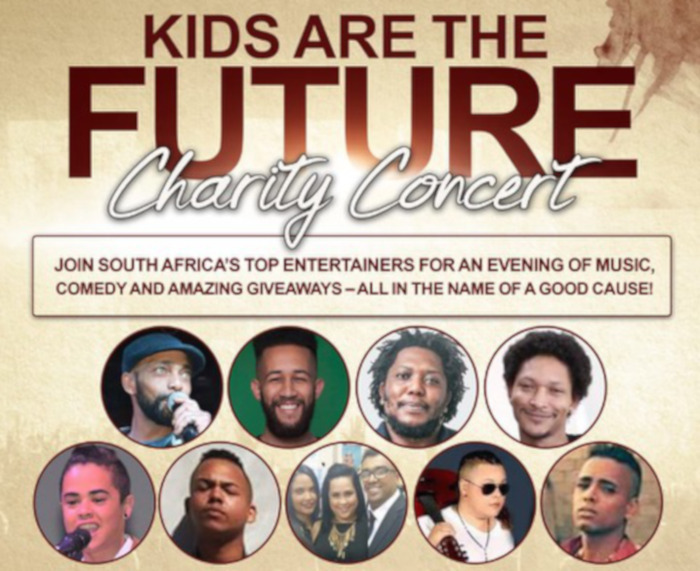 Spend the night entertained by local acts and talented musicians while you give back to the community at Kids are the future, charity concert. 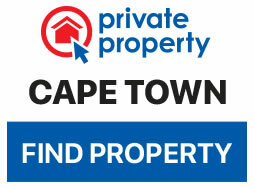 Tickets can be purchased from Quickticket and cost R150 per person.